The 1st quarter of 2019 is already done and I hope you had a very creative and successful start into the year. 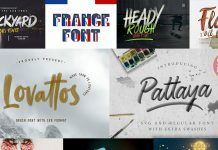 We have already featured a vivid mix of brand new fonts that appeared in the first months. Now it’s my pleasure to review 6 of the best releases that have been featured on WE AND THE COLOR. 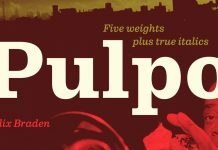 Below you can find my selection of 6 best font releases from January to March. If you have the feeling we are missing an important font release from early 2019, feel free to add it in the comments. 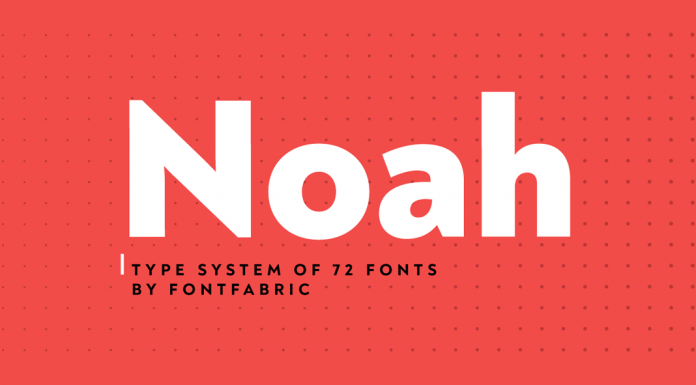 Noah is more than just another geometric sans-serif font family. 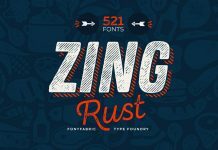 Designed by Svet Simov, Radomir Tinkov, and Stan Partalev for foundry Fontfabric, the extensive type system consists of 72 individual fonts in a great variety of weights and styles—divided into 4 subfamilies. This superfamily is well suited for both print and on screen. 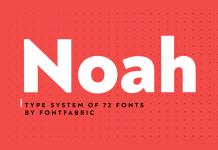 Noah supports multiple languages including Latin and Cyrillic letters in more than 130 languages. 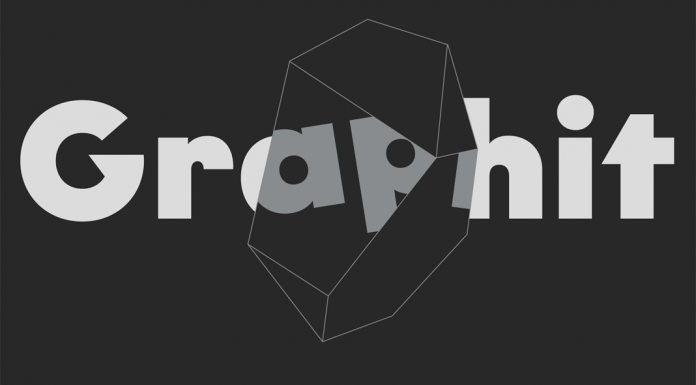 Graphit is a collaboration between Lit Design Studio and type foundry HVD Fonts. Designed by Livius Dietzel and Tom Hoßfeld, the family beautifully combines simple, geometric shapes with edgy details that give it its unique appearance. It works quite nice in both headlines and small text sections. It is equipped with 6 weights plus matching Italics. 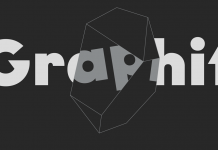 The family comes with a range of alternate characters and OpenType features. 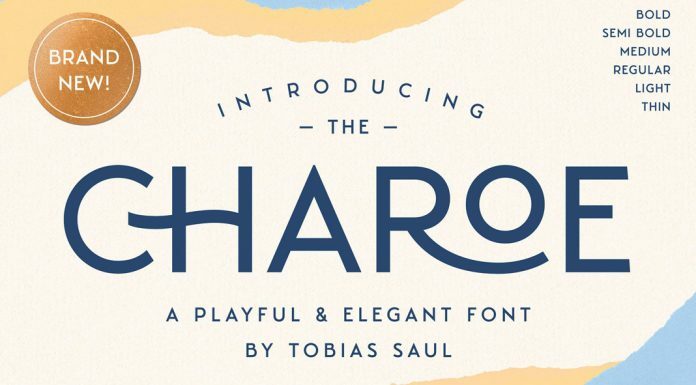 Charoe is a playful and elegant sans serif font with decent vintage styles. It was designed and published by Tobias Saul. The typeface comes in 6 weights (ranging from thin to bold) and is equipped with more than 30 ligatures and various alternate characters. Furthermore, Tobias Saul has included 15 textured paper tears as PNG files as a little bonus. 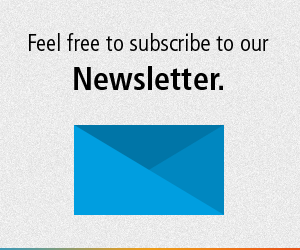 To know more, just click on the following link. 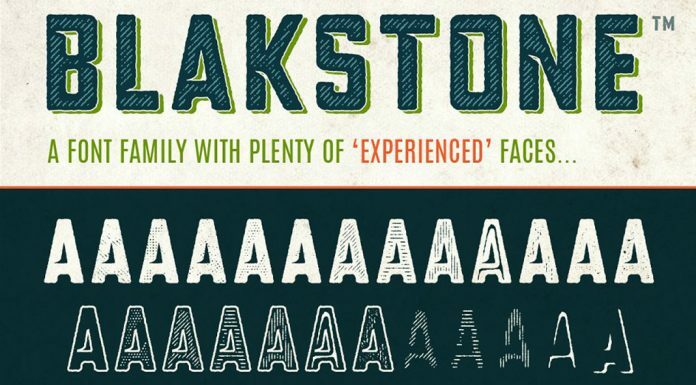 Designed and published by Jay Hilgert, Blakstone is a letterpress style type family consisting of 25 font styles including hatches, halftones, grunge, linen, inline, shadow, fills, and outlines. The family is a great choice if you want to create beautiful vintage designs. The various styles offer great layering options. The family also comes with many OpenType features such as ligatures, discretionary ligatures, superscript numbers, subscript numbers, and automatic fractions. The family is also available at Creative Market. 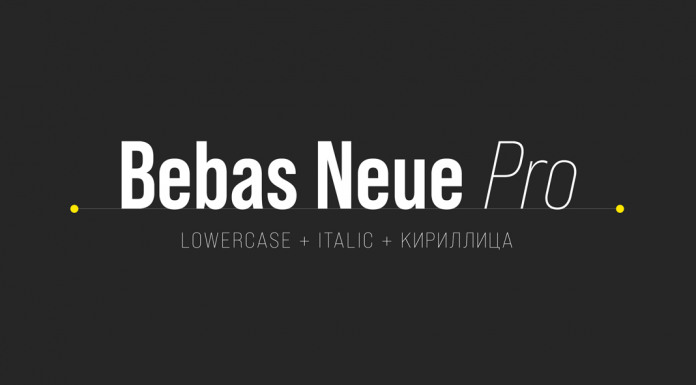 Bebas Neue Pro is a new sans-serif font family from foundry Dharma Type. Here comes another well-designed sans-serif type family. Originally designed in 2010 as an uppercase typeface, font designer Ryoichi Tsunekawa has updated the typeface with lowercase letters as well as more weights plus matching Italics to make it a fully functional font family. 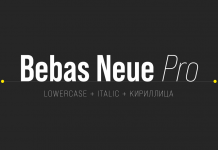 Bebas is also equipped with lots of OpenType features and multilanguage support including Latin and Cyrillic characters. Just click on the following links to learn more about this new family. Created by graphic and type designer Jen Wagner, Margo is a contrasting yet harmonious font duo consisting of a classic serif and a natural script. 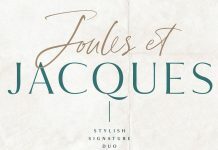 The duo comes with many ligatures and other typographic features as well as 6 pre-made logos. 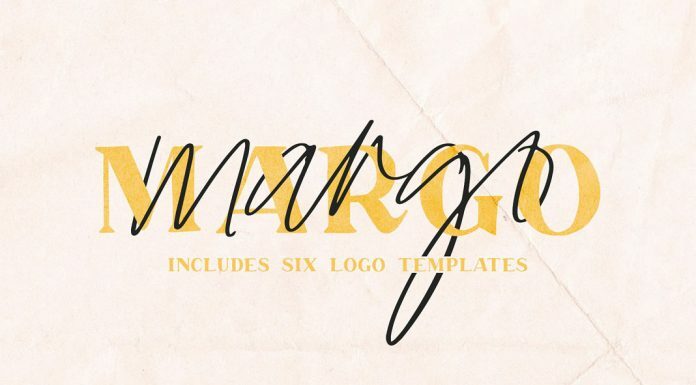 Margo is a great choice for branding projects, wedding invitations, signage, packaging, and more. You can get the font at Creative Market. 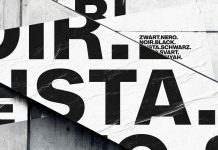 That’s my selection of the top 6 font releases from the 1st 3 months of 2019. What do you think? Just let us know if you’ve already tried one of the typefaces. For those looking for more, just check out our Fonts category. Noah is my personal favorite.